Ahhh sweet! I remember seeing this in the Pure Acid Mixtapes catalog and always wanted to get it and when I finally ordered it…..it was gone. Anyone have an idea the name of the track on Side A is at 11:00, and side B at 23:00? 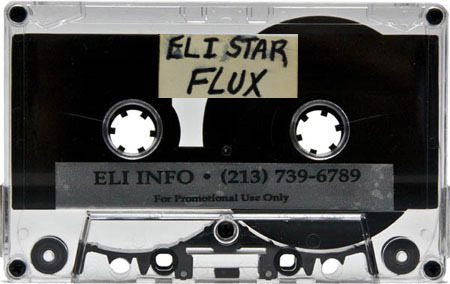 Eli Star… Sketch Pad… Ahhhh yeah! 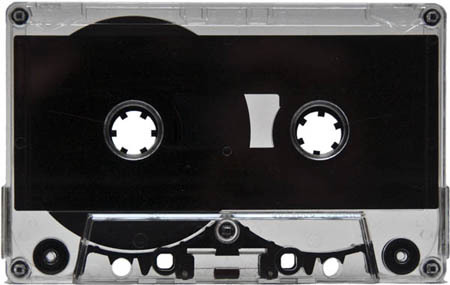 I literally made this tape and my room mate Ron Lester sold them in local record shops and parties, back in 1989-90 and literally didnt get a penny haha. good to see its still around.